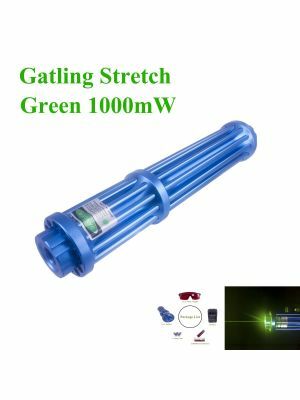 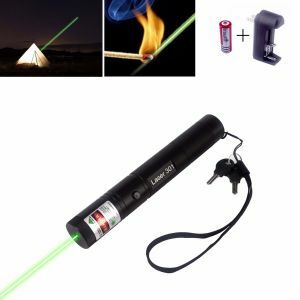 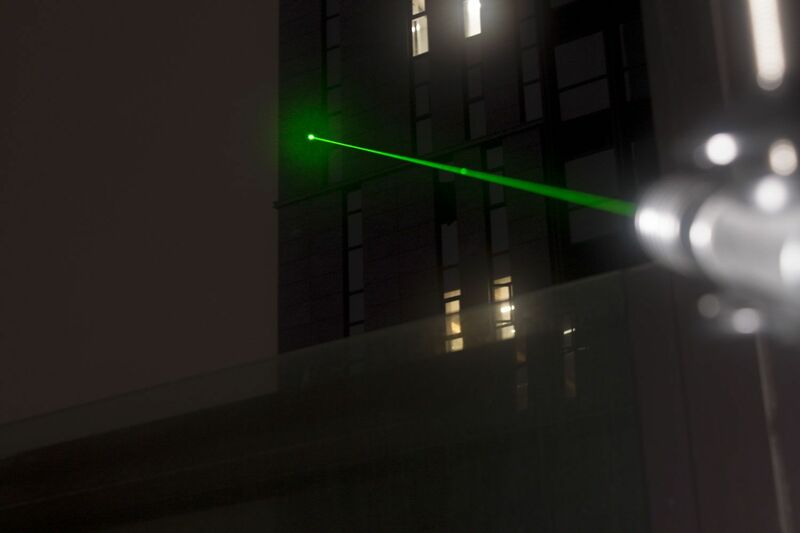 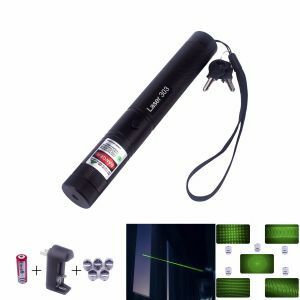 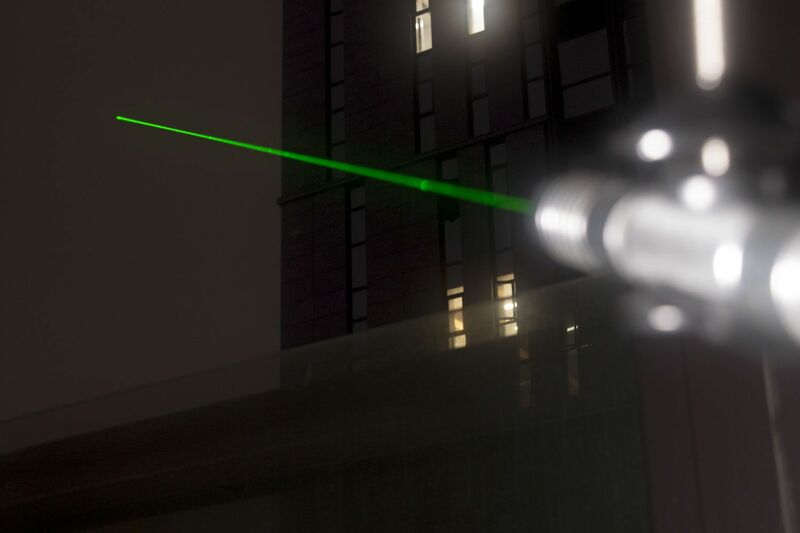 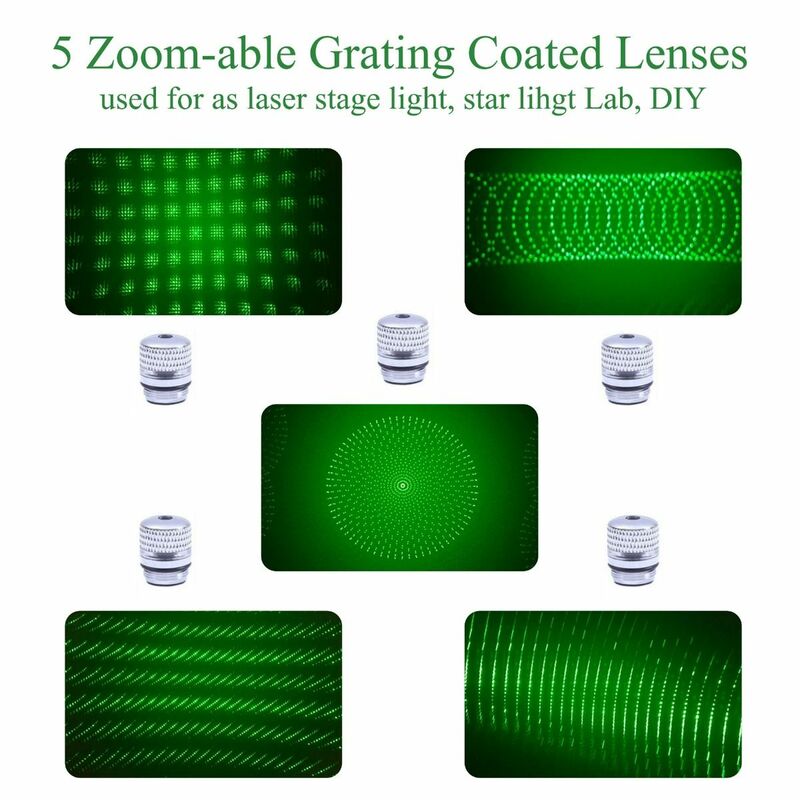 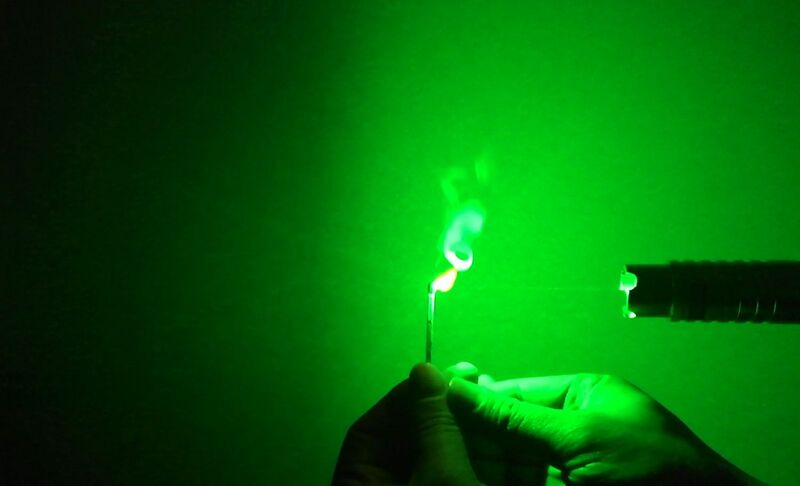 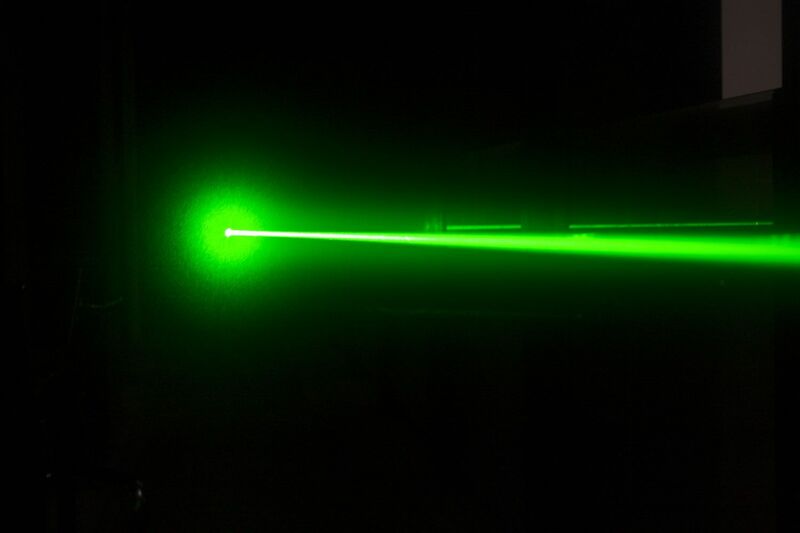 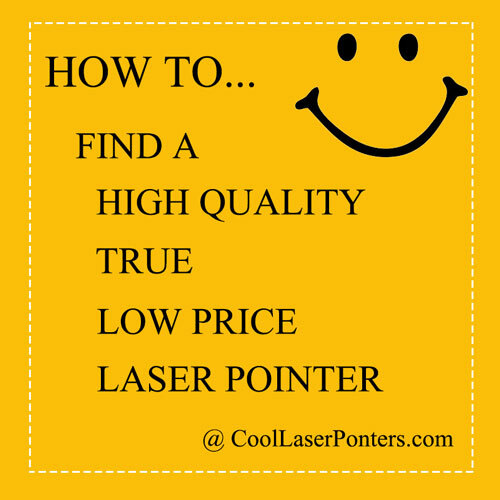 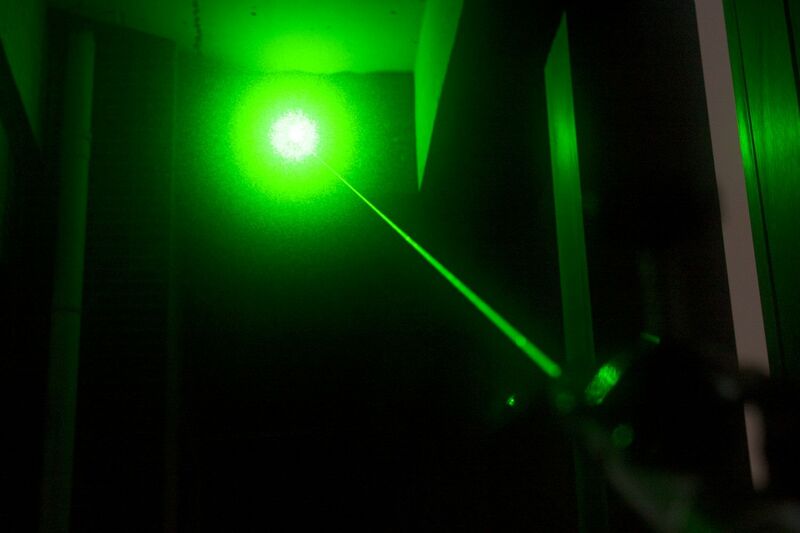 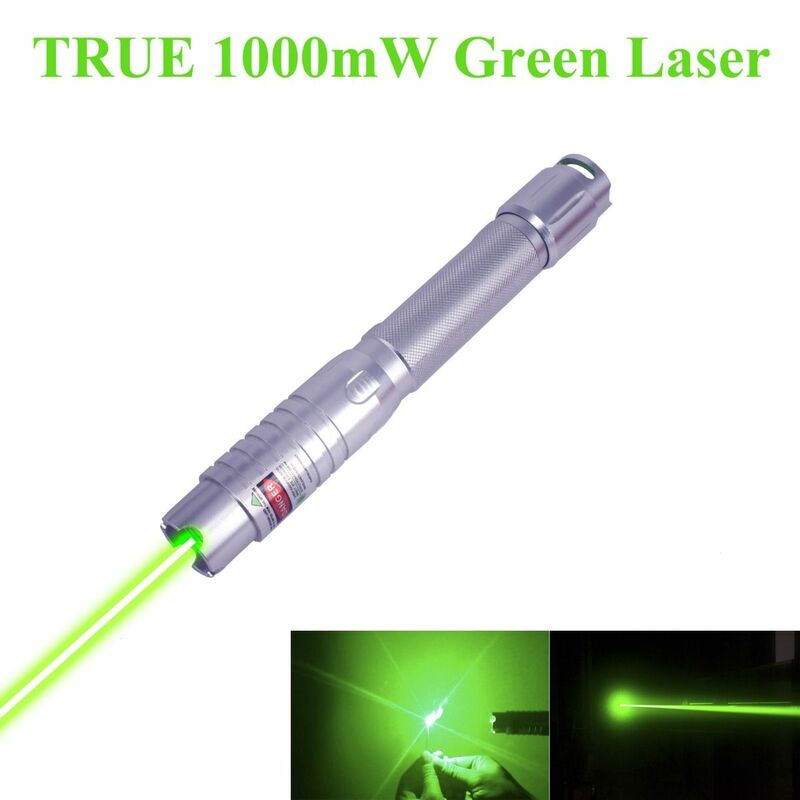 This is a TRUE 1000mW Green Laser Pointer, able to light up matches, shoot balloons, shoot off firecrackers and burn through note paper(dark color). 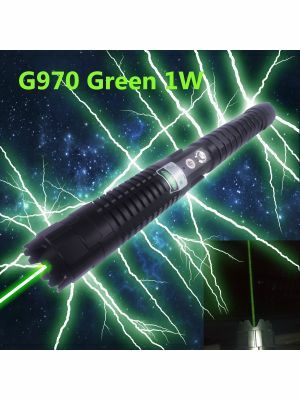 It's powered by 2 16349 rechargeable li-ion batteries. 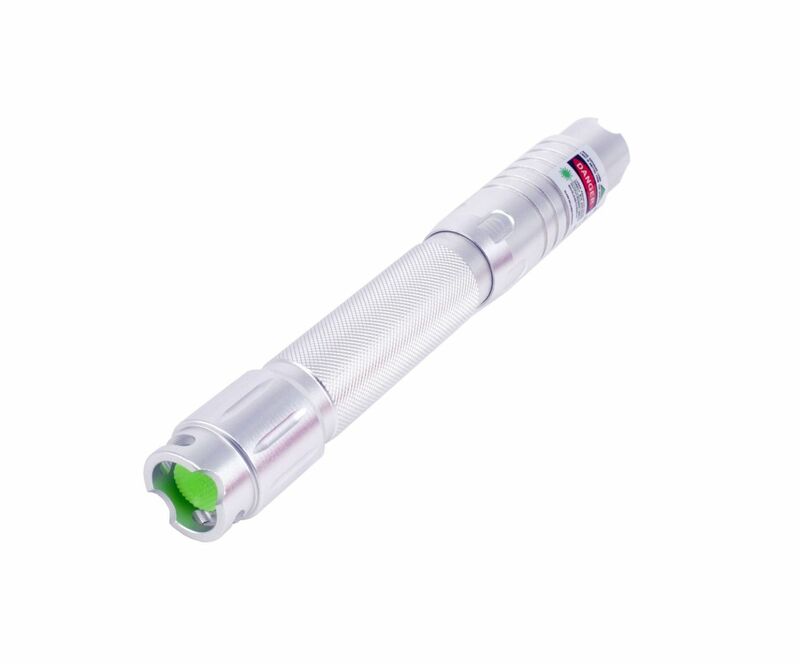 Multipurpose, can be used to light match, burn note paper, decorate party or stage performance, sales pointing and large screen teaching. 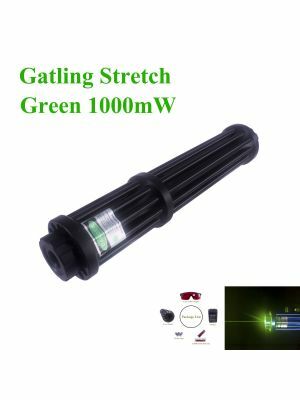 >10000m / 6.2 miles ultra-long light visibility, suitable for tour guide and astronomical star pointing. 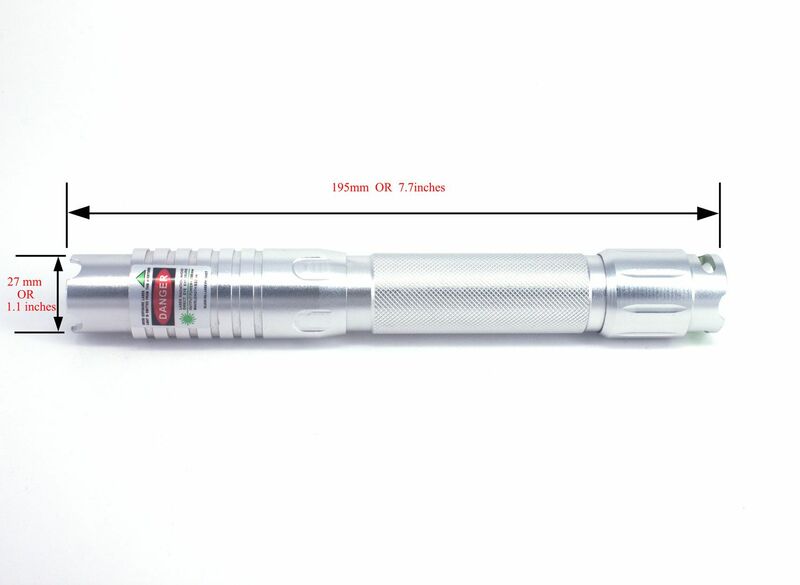 Security class Ⅳ, should be locked to save power and avoid operation by children. 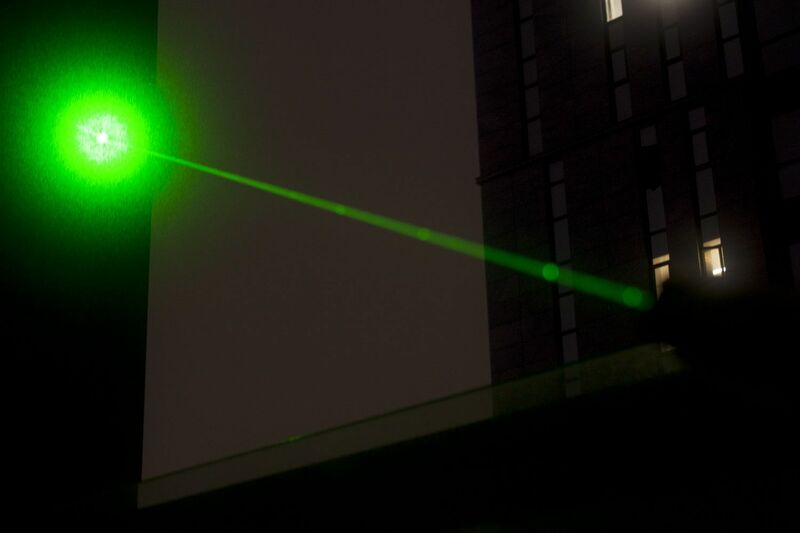 Beautiful starry green light projected on the ground!